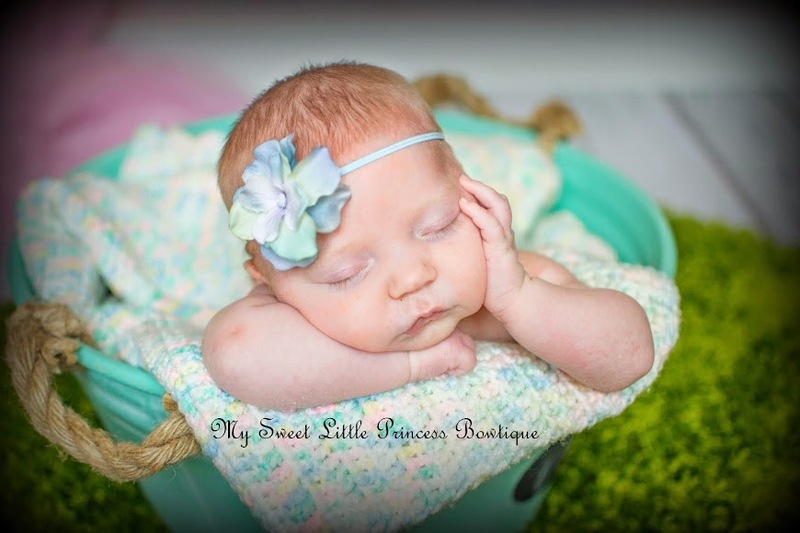 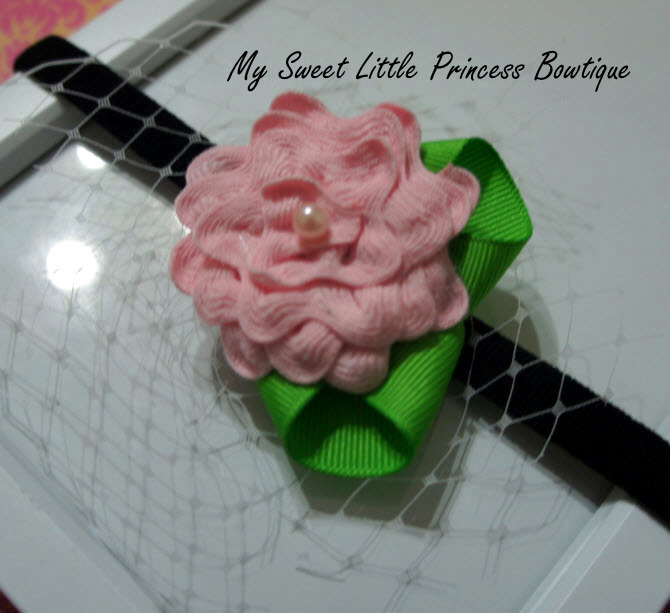 Introducing my sweet diva ricrac flower veil headband. Veils are for girls too! 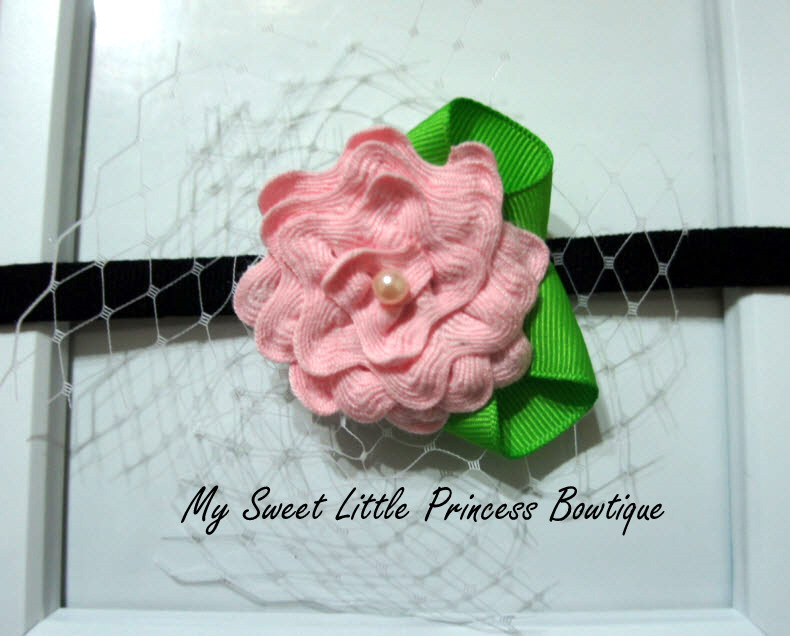 This diva ric rac flower veil is attached on a non-slip alligator clip, can be wore onto any interchangeable headbands, suits all ages. 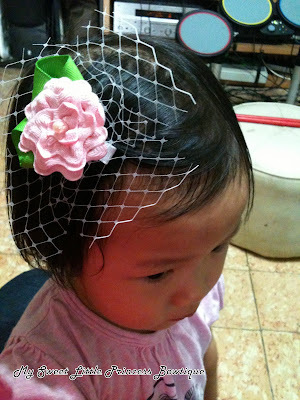 This diva clip is $10.